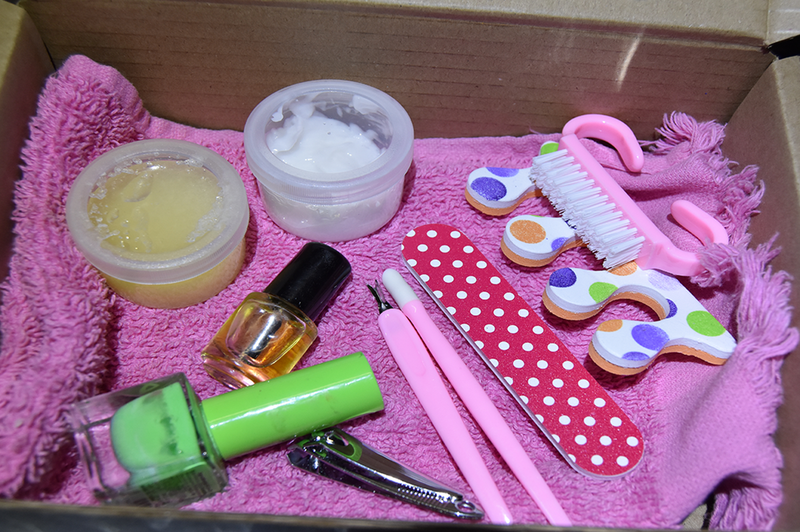 Bring back the life to your skin with this 7 day pamper box. Go on you know you deserve it. 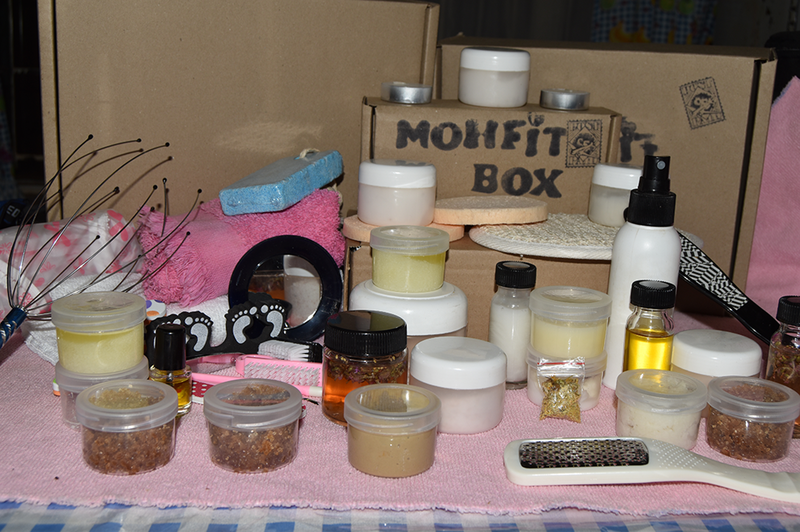 also have a look at our monthly face care box. Bring back the life to your skin with this 7 day Face pamper box. Go on you know you deserve it. So why look after you skin? It is your body’s largest organ. 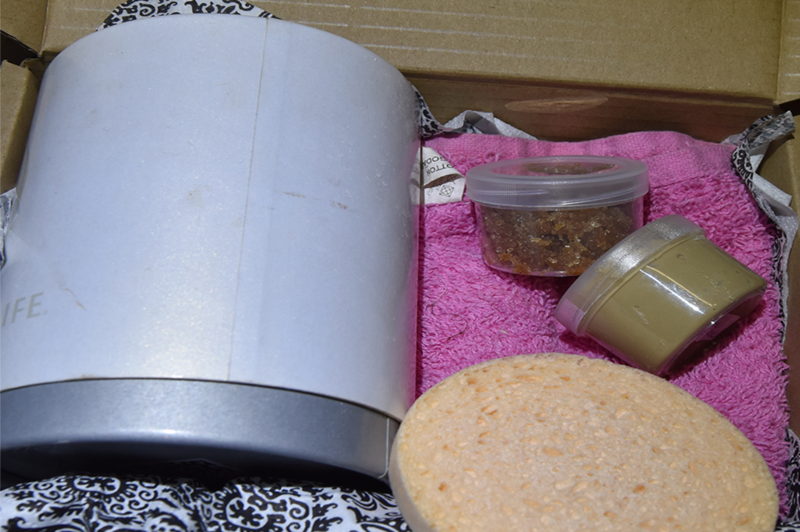 This organ serves as a protective barrier between your insides and the rest of the world, helps regulate body temperature and acts as a filter. It exists in a constant state of growth, with old cells dying as new cells are forming. This organ affected by every aspect of your life, from what you eat to where you live. Healthy skin is better able to fight signs of ageing, heals much faster and staves off potential disease better than unhealthy skin. Unhealthy skin is more susceptible to disease, infection and is more likely to scar after an injury. Proper care is particularly important for people who experience issues, such as psoriasis, or have allergies. Personalised facecloth with your or a friends initials.